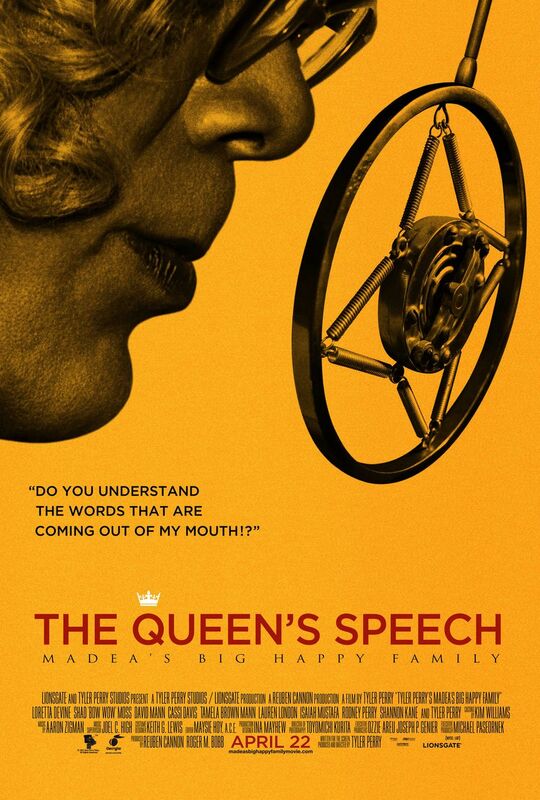 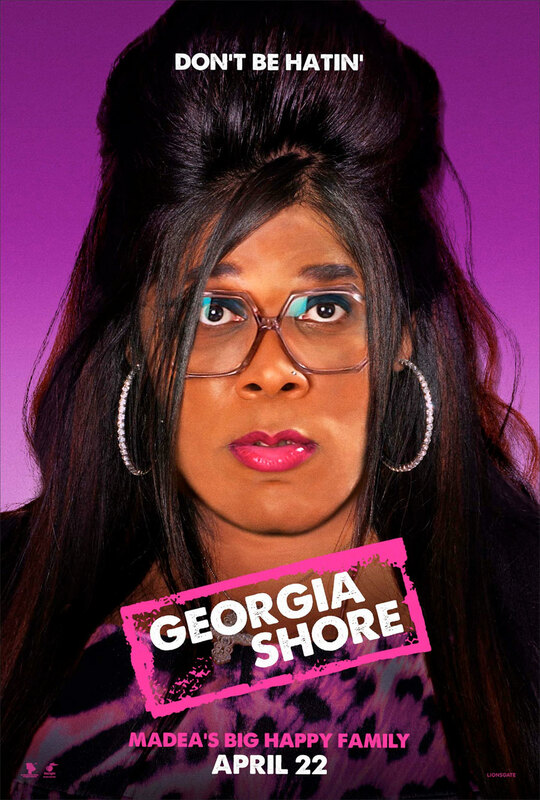 Okay, so Tyler Perry is at it again and this time funnier than ever. 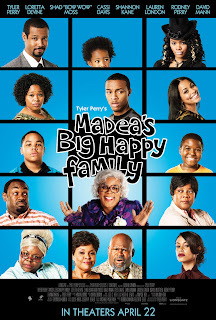 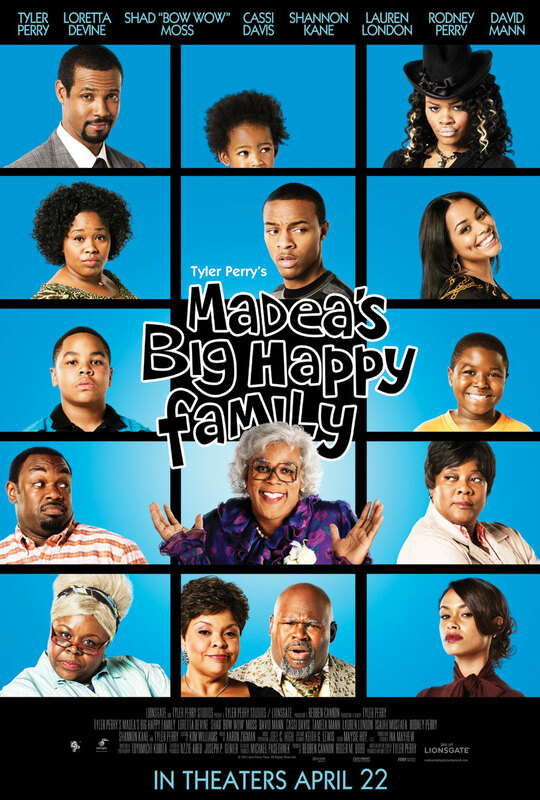 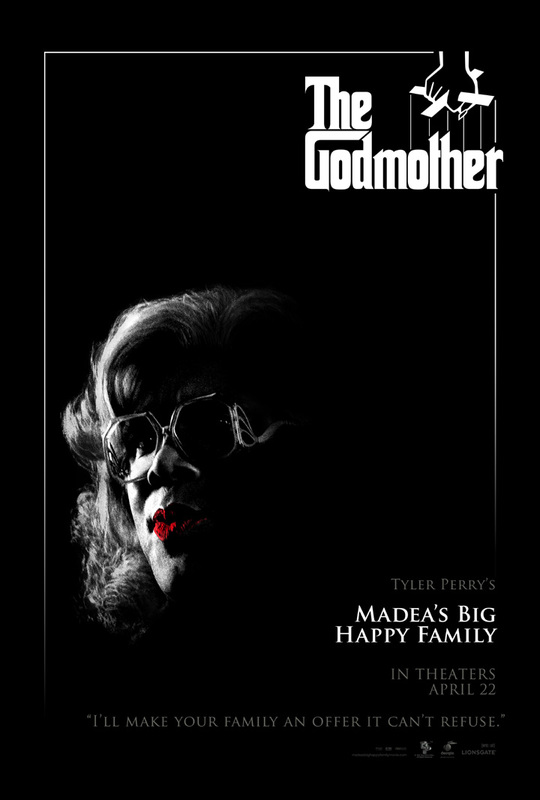 I recently uploaded the trailer of his latest movie "Madea's Big Happy Family" out April22nd. 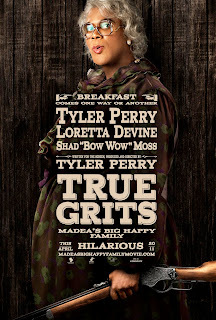 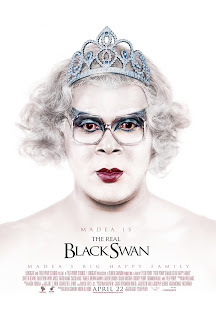 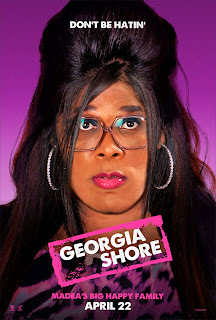 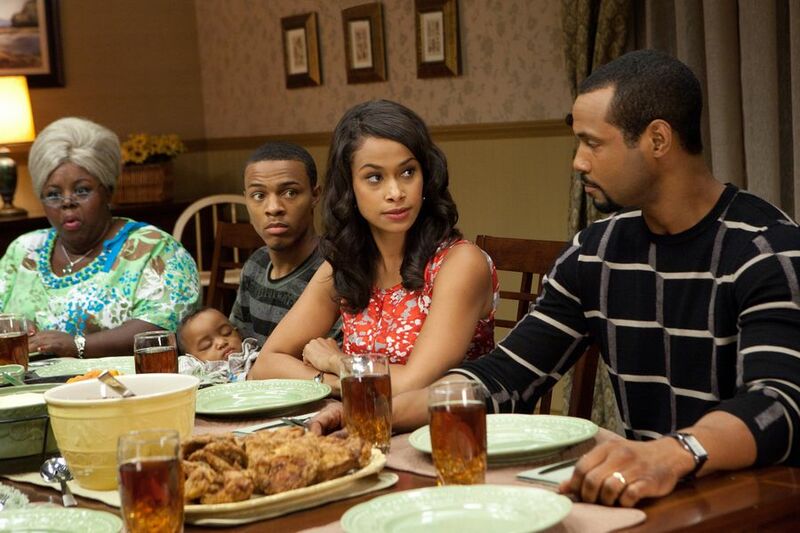 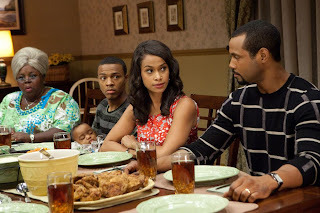 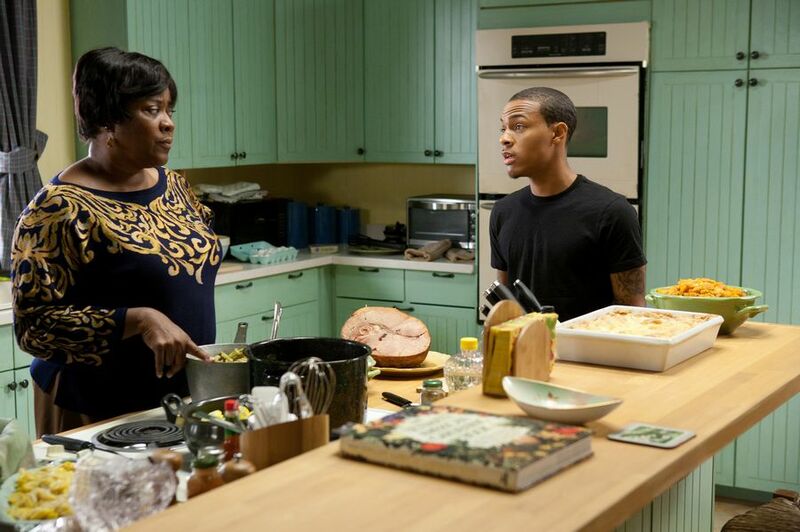 Now Tyler Perry has also been releasing promo pictures and still images of the new movie. Check out the images below and also the trailers for the new movie.